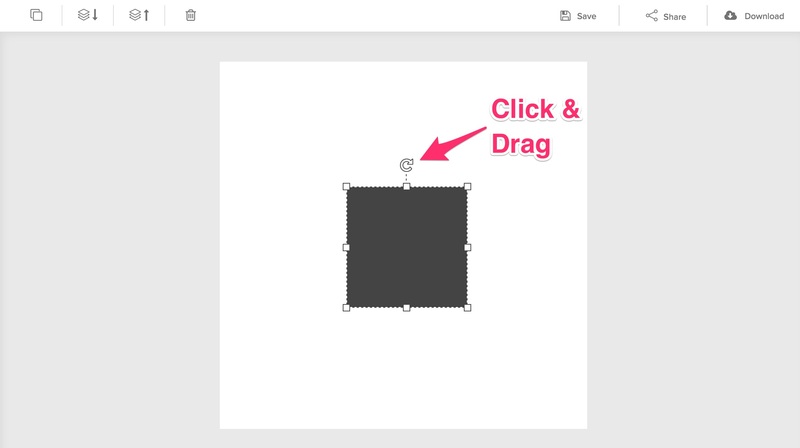 Once an element is selected, click and drag the rotate anchor. How do I flip / mirror a graphic? How do I flip / mirror a background image?